We have been keeping a close eye on developments involving the .eu domain and Brexit. 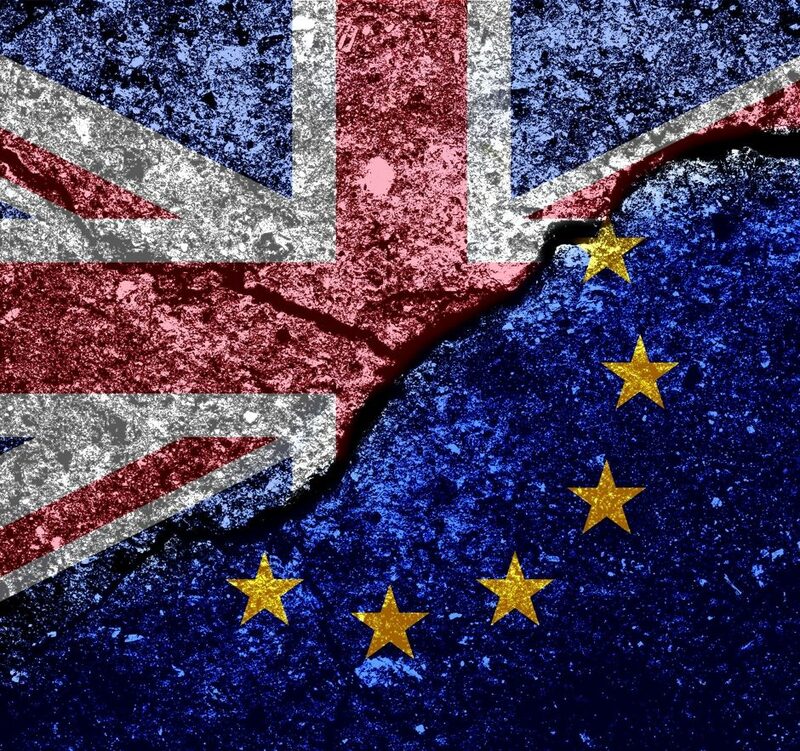 As a result of the most recent changes to Brexit the .eu domain name registry (EURid) have announced that they are suspending all actions for now. 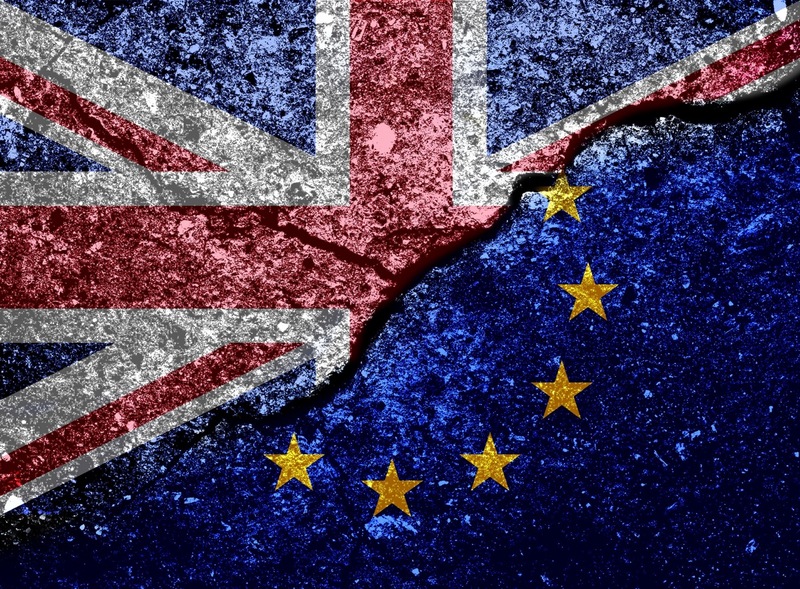 Once the UK’s plans with respect to withdrawing from the European Union are updated EURid will update their plans accordingly. You can monitor their Brexit page here. We would still advise any registrant of a .eu domain name who has the opportunity to update their contact details to an address in an EU state to do so.